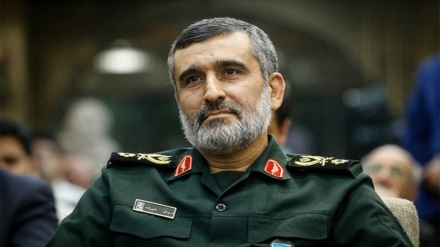 Lieutenant commander of the Islamic Revolution Guards Corps (IRGC) said Iran is on the verge of turning into a world power. 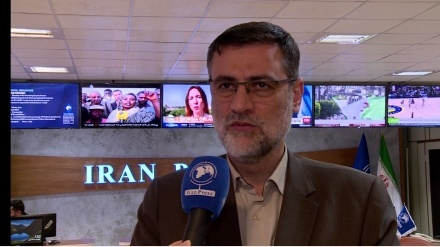 Iran Press/Iran news: Lieutenant commander of the Islamic Revolution Guards Corps (IRGC) Brigadier General Hossein Salami also highlighted the rapid advances in Iran’s defense capabilities. 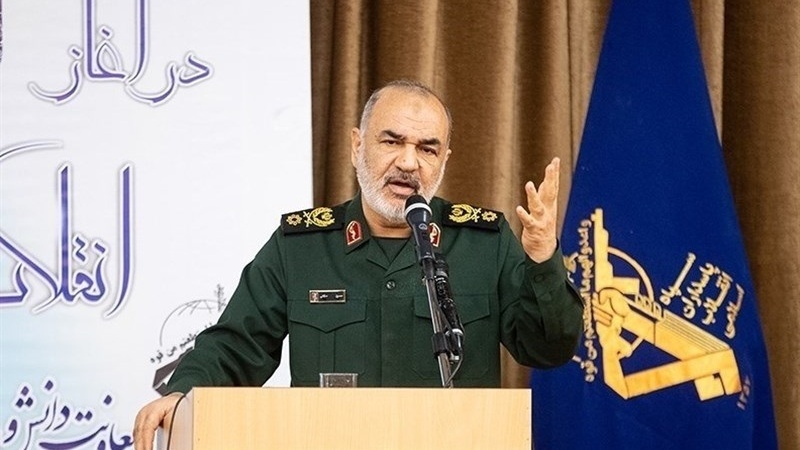 Speaking to reporters on the sidelines of an exhibition of the IRGC Aerospace Force’s achievements in the southwestern city of Ahvaz on Thursday, Brigadier General Hossein Salami said that Iran is experiencing an accelerating and at the same time unstoppable trend in boosting its defense capabilities, Tasnim News Agency reported. 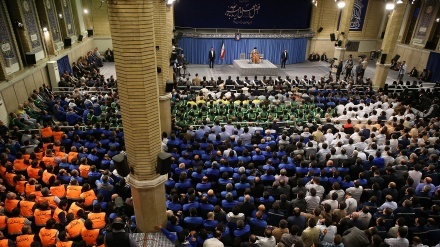 He added that Iran has now become a regional power and is on the verge of becoming a world power. 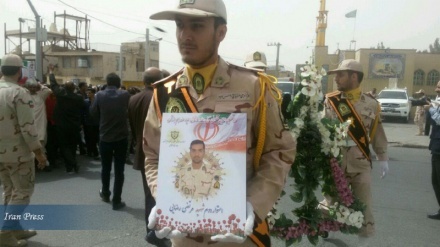 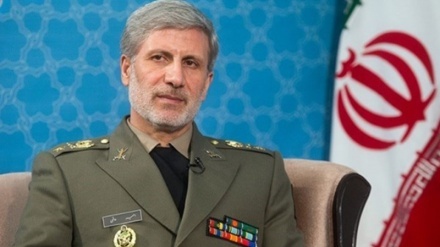 The general went on to say that Iran’s unique technological achievements have been gained under foreign sanctions. 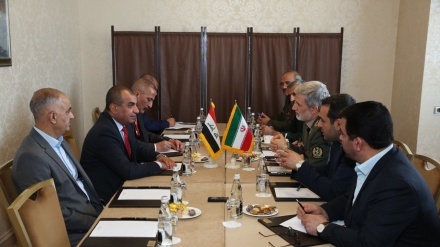 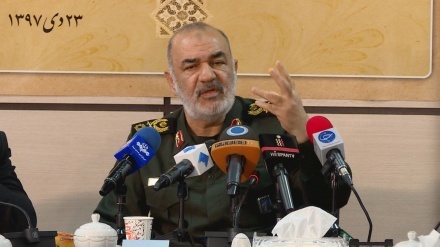 In June 2017, Chief of Staff of the Iranian Armed Forces Major General Mohammad Baqeri said the country has acquired such great missile power that the hegemonic powers cannot confront the Islamic Republic.